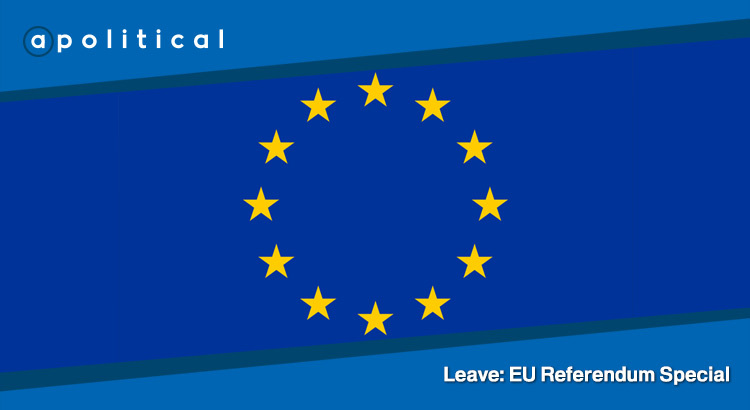 In Episode 45 of Apolitical we discuss the case for Leaving the European Union with Tom Harris, the former Scottish Labour MP who is heading up Vote Leave Scotland. In Episode 44 of Apolitical we discuss the case for Remaining in the European Union with Ross Greer MSP, the Scottish Greens’ spokesman on Europe and external affairs. 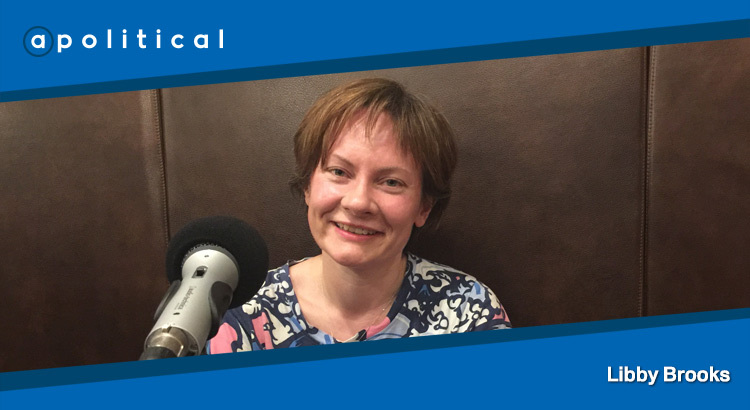 In Episode 43 of Apolitical we welcome the Guardian’s Scotland Correspondent, Libby Brooks, to the show. 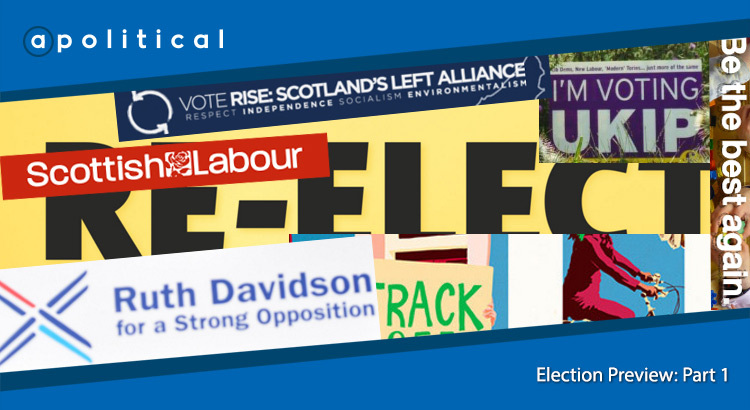 Libby is an established part of the Guardian team and has been based in Glasgow since the 2014 Independence referendum. 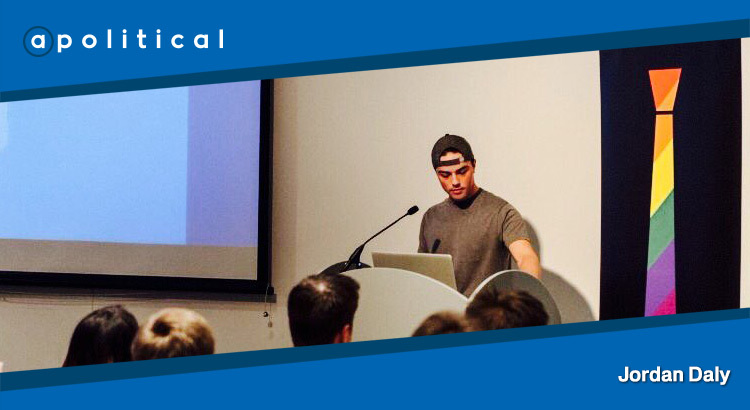 In Episode 42 of Apolitical we welcome musician and writer Pat Kane to the show. A long-term supporter of Scottish independence, Pat – best known to many as half of the successful duo Hue & Cry – has been a prominent voice in the constitutional debate before, during and since the referendum campaign. 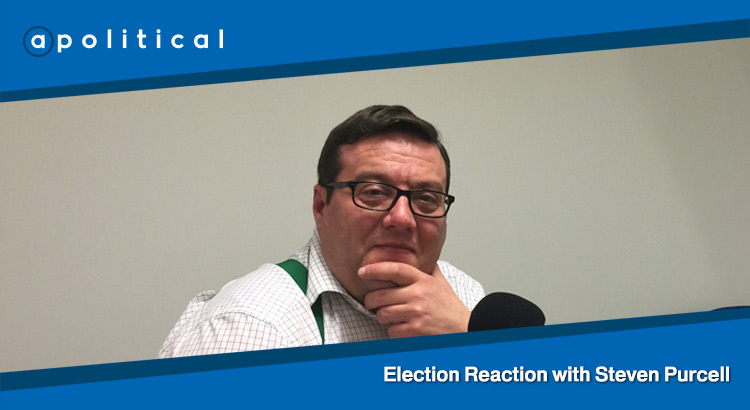 In Episode 37 of Apolitical we welcome Darren McGarvey as our sixth guest of Season 2. 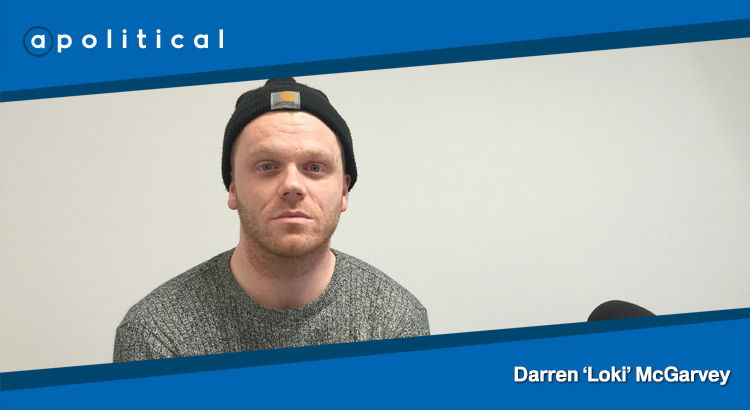 Darren, also known as ‘Loki’, is a musician, activist and political writer from Glasgow. 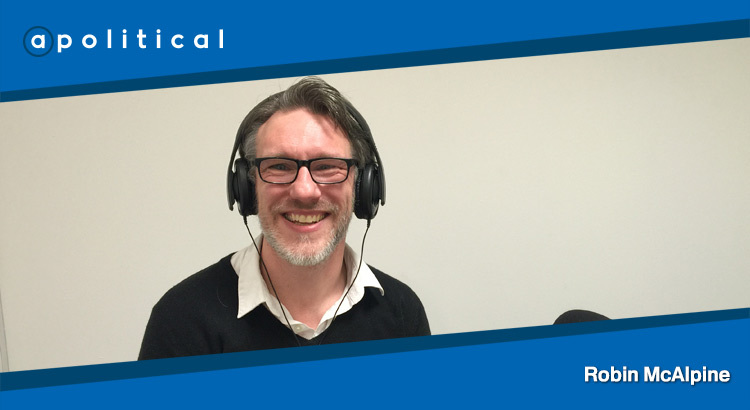 In Episode 36 of Apolitical we welcome Robin McAlpine as our fifth guest of Season 2. 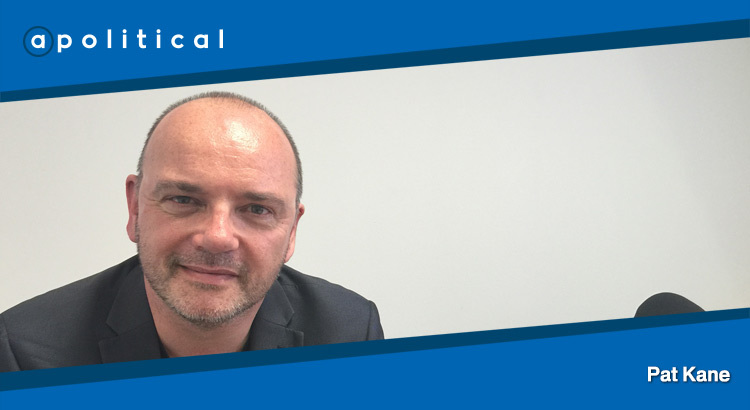 Robin is the Director of Common Weal and has written for a variety of publications, including Bella Caledonia and CommonSpace, on a wide range of topics.